Why is MS close to my heart? 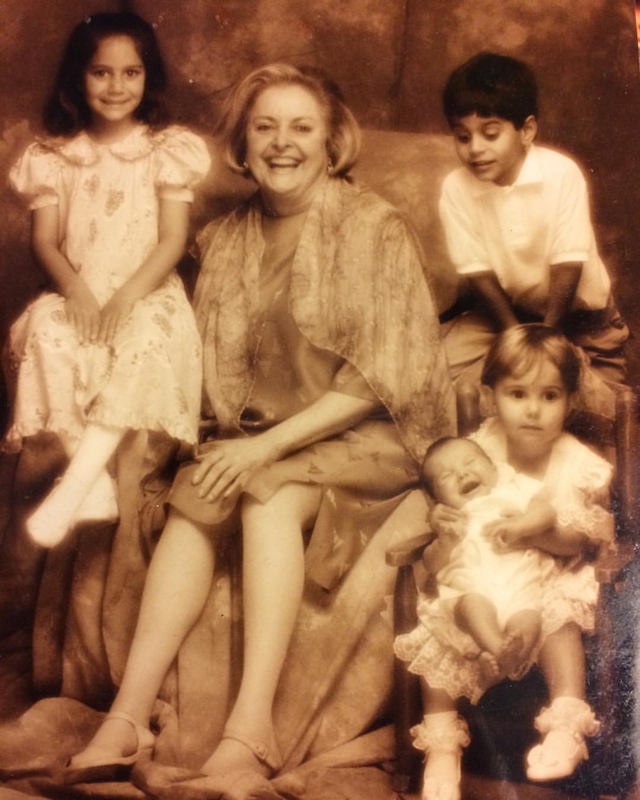 My grandmother, Dr. Lailee Bakhtiar, lived an astounding life. She dedicated herself to helping others, as a physician specializing in internal medicine for over four decades in Los Angeles. Moreover, she came to the United States not speaking English and with sheer tenacity, she overcame set back after set back, to become one of the first women doctors in America from Iran. Dr. Bakhtiar had a private practice in Brentwood and traveled the world as the doctor for the Los Angeles Philharmonic. She was a shining star, filled with passion for healing, helping and changing lives. Her energy was contagious. She was a second mother to me, helped raise me and I looked up to her in a multitude of ways. Seeing someone so strong, so independent slowly degenerate due to a debilitating disease impacted me greatly. She went from wearing a white coat, stethoscope around her neck, walking down the hallways of hospitals saving lives to being bedridden. Lailee passed away peacefully after a 21-year battle with Multiple Sclerosis. Her positive light, passion for healing and attitude will be with me forever. My goal is to find a cure for this dreadful disease, and raise whatever amount I can to help accomplish this. 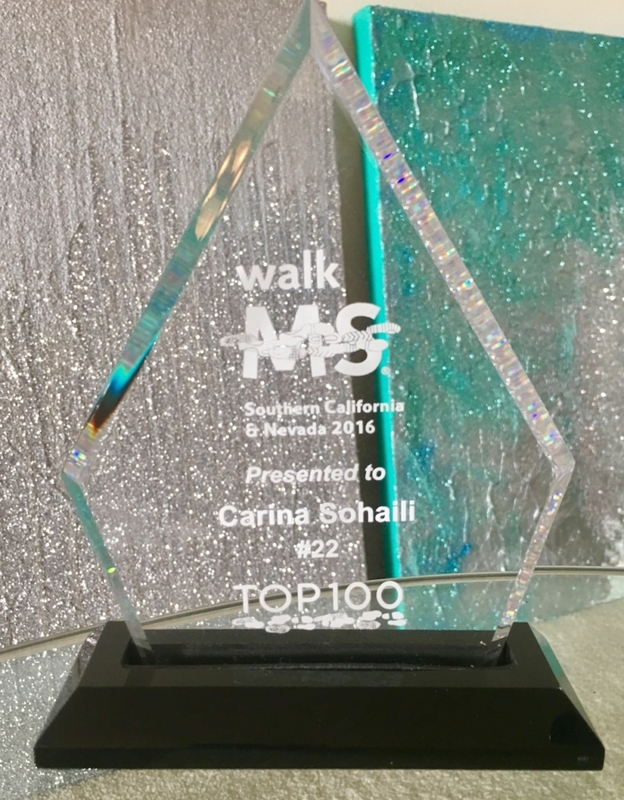 My team at the MS Walk raised over $10,000 and I invite everyone in the Los Angeles area to join me for the 2020 walk. More information about Multiple Sclerosis and other events can be found here.